Just Listed ! 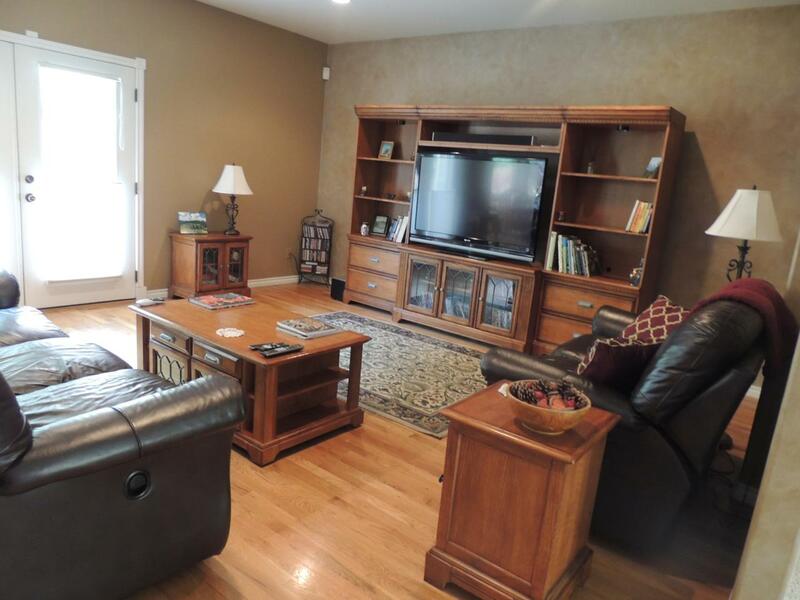 Beautiful 4 bedroom home in a quiet cul-de-sac. 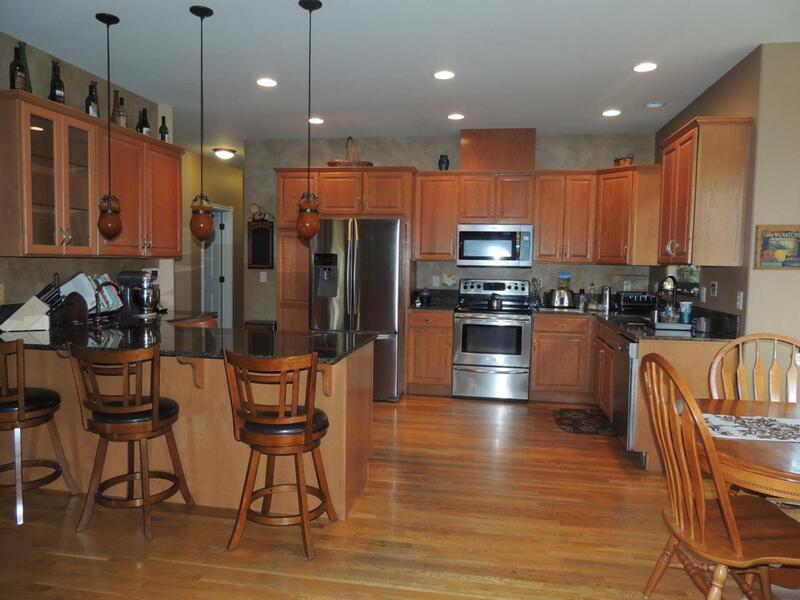 Nice kitchen with hardwood floors and granite countertops. All appliances included. Private back yard with gorgeous landscaping. 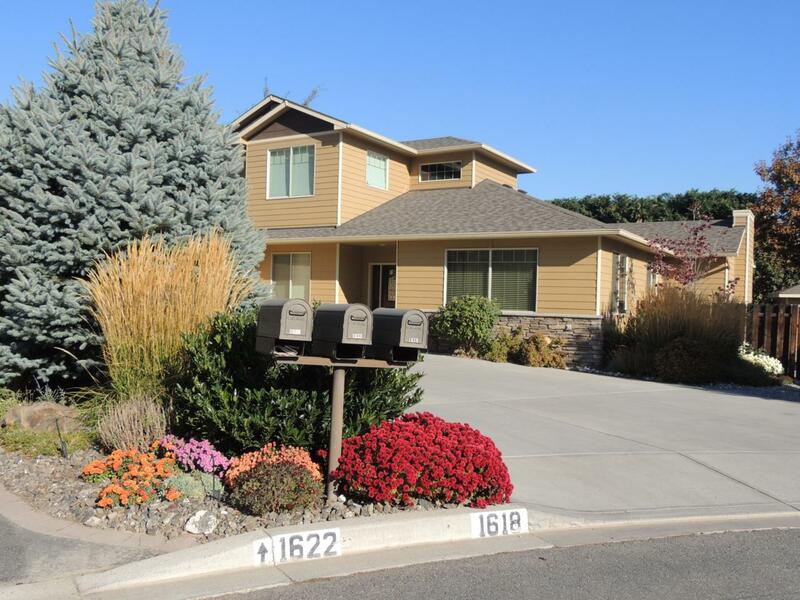 Irrigation with automatic sprinkler system, RV parking and shed. 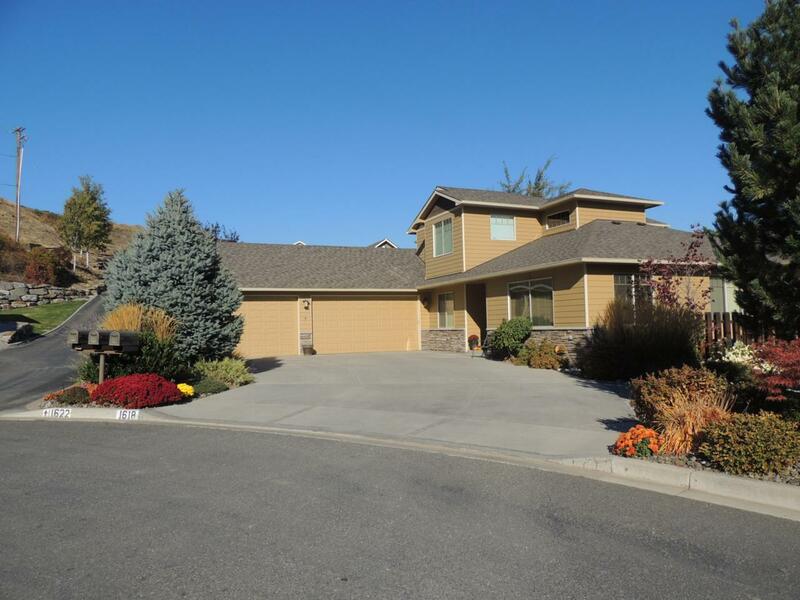 Listing provided courtesy of Darlene Garton of John L Scott Wenatchee.